An invisible radiator! 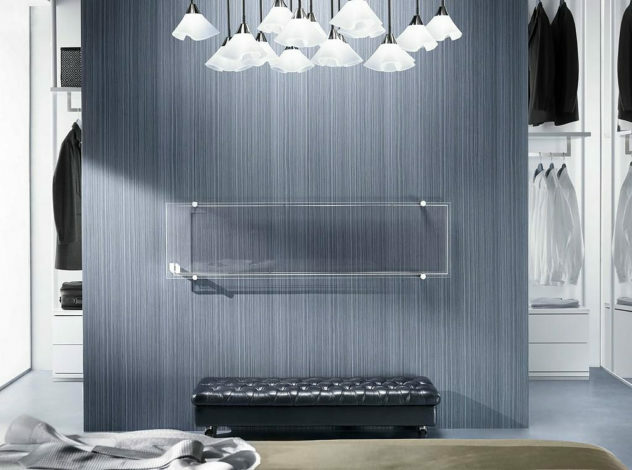 The wish of any designer or decorator came true with the transparent glass radiator Thermoglance® by Asola Vetro. 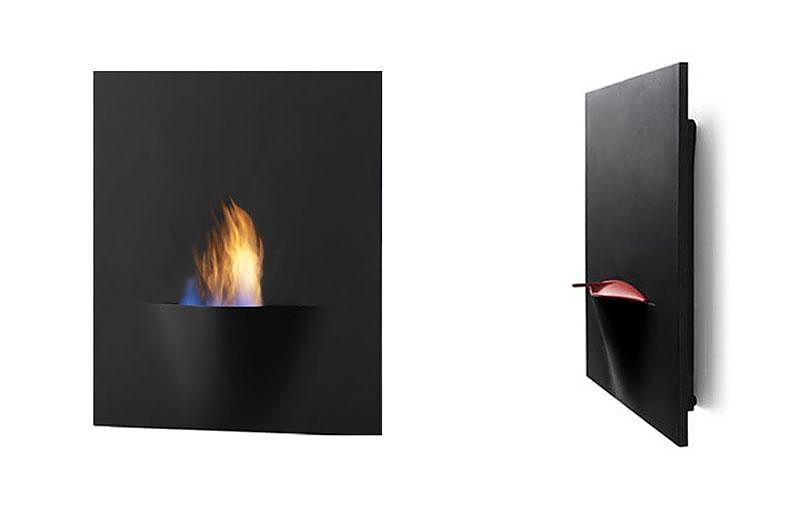 Scudi is an impressive design radiator by Antrax IT. 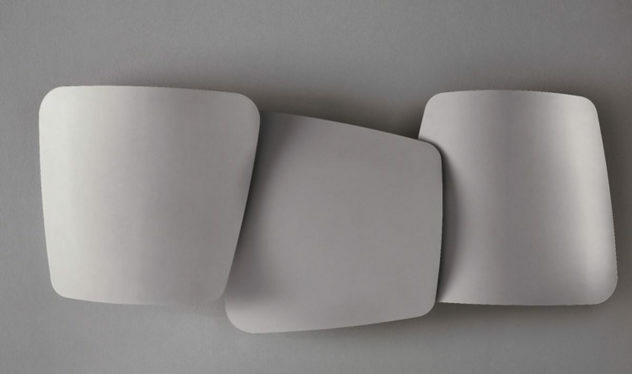 Scudi is not only an effective and innovative electric radiator but also a decorative element. 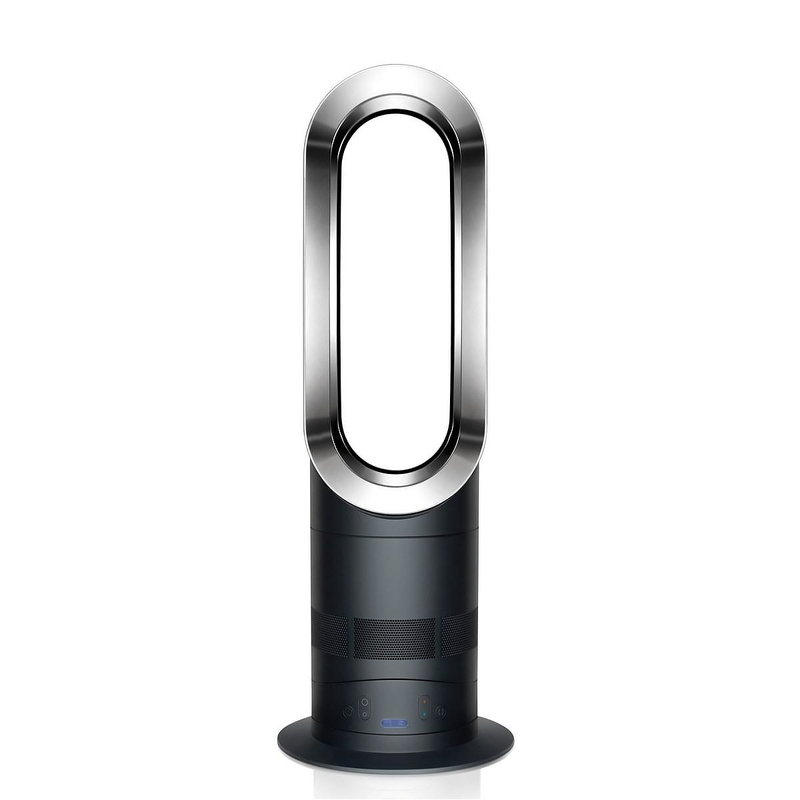 AM05 Hot + Cool is an innovative fan heater by Dyson that combines Air Multiplier™ technology and high quality of construction.